ROSEAU, Dominica, Dec 9, CMC- Dominica has lifted a curfew in the capital that had been imposed since Hurricane Maria tore through the Caribbean island on September 18 killing at least 28 people and leaving damage estimated at millions of dollars. 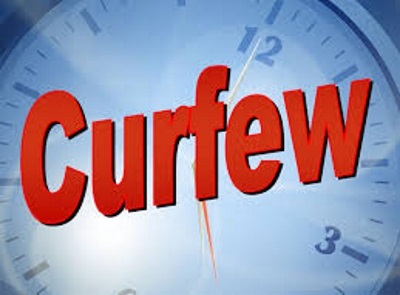 A brief statement from the Ministry of National Security noted that the curfew had been lifted with immediate effect and followed on the advice of the Police Commissioner. 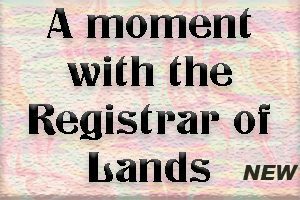 “The City of Roseau is returning to a state of normalcy with electricity being restored in a number of area and therefore, there is a need to create an environment that encourages economic activity bearing in mind that we are in the Christmas season,” the release stated. In October, Dominica announced a lifting of the mandatory curfew in some areas, but kept the measure in place in the capital. It said then that the decision to lift the 6.00 am to 6.00 pm (local time) curfew in some areas was taken after a national security assessment was conducted by the Chief of Police. “The main reasons for lifting the curfew in the town of Portsmouth and other communities across Dominica are to allow for economic activities to be undertaken, such as fishing, farming and retailing of goods and also to facilitate those students who will be returning to school,” the statement noted. In the aftermath of the Category 5 storm hitting the island, the authorities imposed a 4.00 pm to 8.00 am curfew in a bid to deal with the looting of several businesses, but relaxed the measure several days ago.